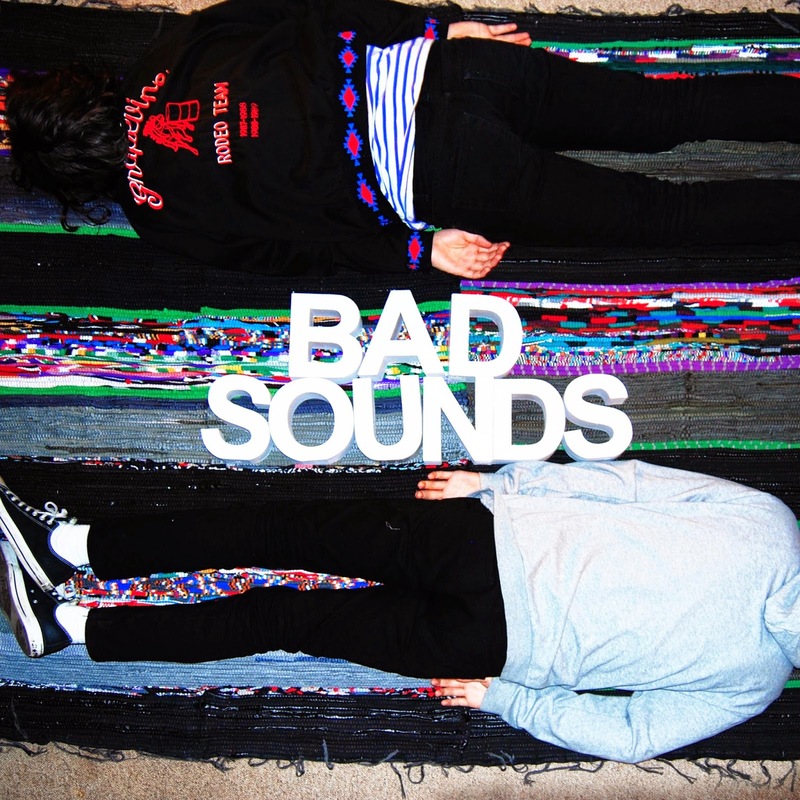 False advertising on the grander scale of things, Bad Sounds present quite the opposite with their debut single Living Alone. With very little information available online, this is about as fresh as they come, so it's with no surprise the band (project/collective/solo artist, who knows) share the same aesthetic in their sound. With funky guitar twangs and bubbly percussion forming its foundations amongst a concoction of jangly basslines and hazed out vocals, this is about as tight as demo's come. Take a listen above. We can't wait to hear more!